It’s that time of year that we get to give to those around us. 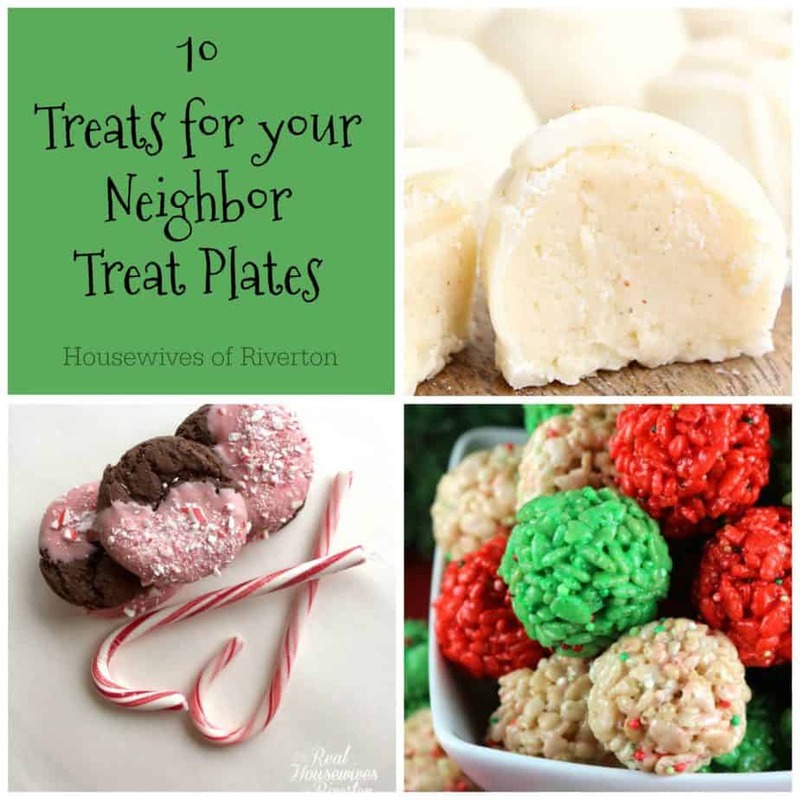 We love making treats for our friends and family, so we’ve gathered 10 treats you should include in your neighbor treat plates. 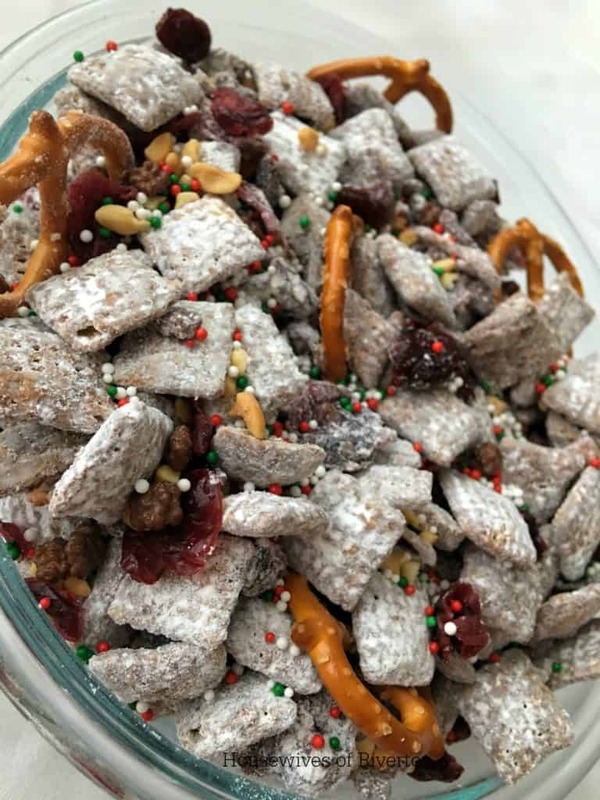 Nothing says Merry Christmas like homemade treats! So get your baking pants on and get those treats done! 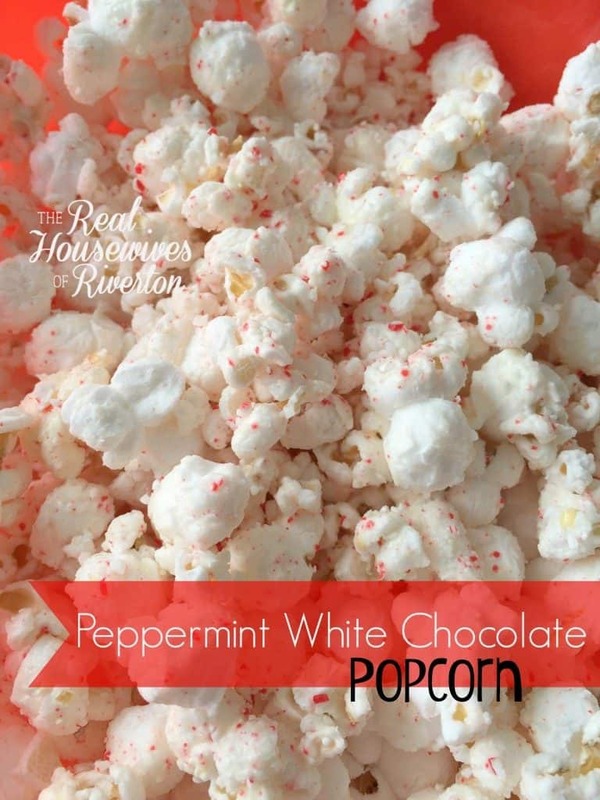 Our Peppermint White Chocolate Popcorn is great because you can make up large batches at once and it tastes great! 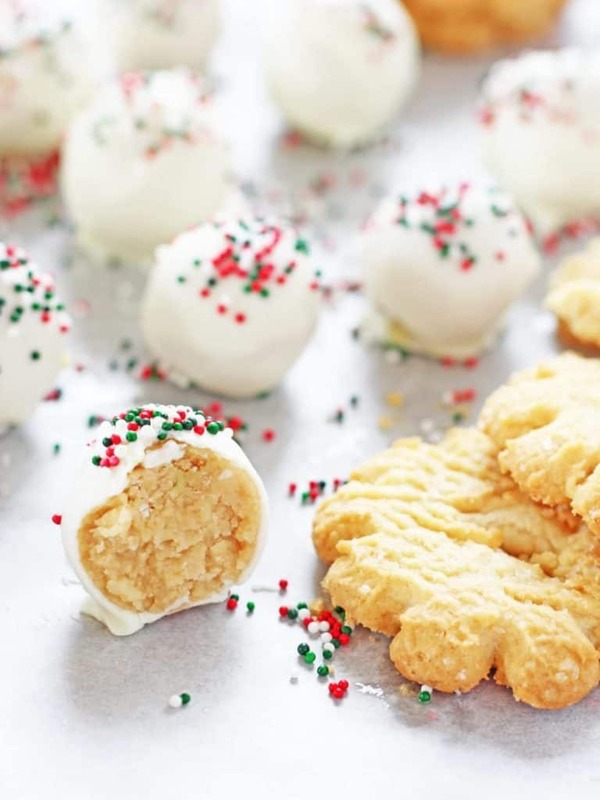 If You Give A Blonde A Kitchen has these amazing Christmas Sugar Cookie Truffles that you won’t want to miss! 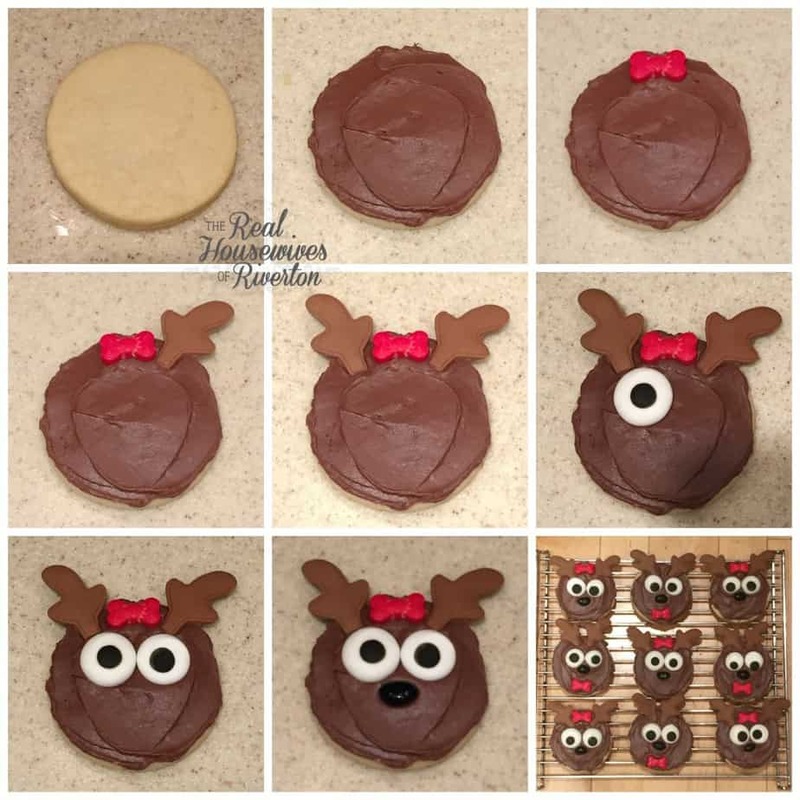 Our Reindeer Cookies are made with our Splenda Sugar Cookie recipe if you have friends and family who need to cut out the extra sugar! How festive are these Christmas Rice Krispie Treat Bites from Two Sisters Crafting? Perfect for brightening up your treat plate! Fudge is always a welcome treat! 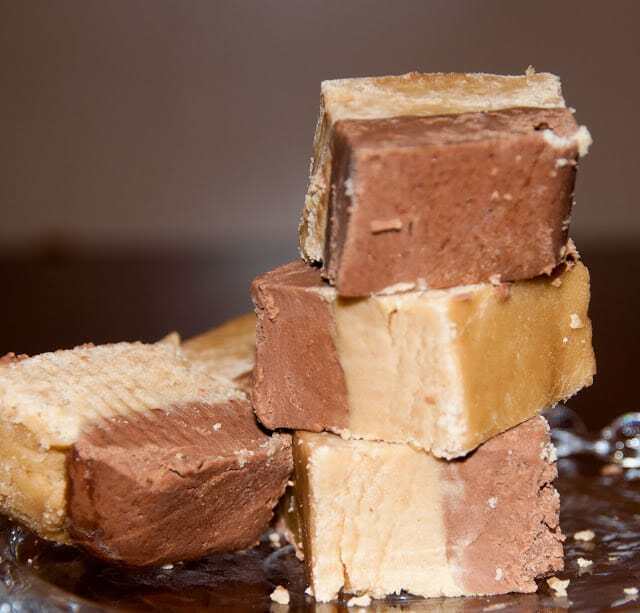 So try our Easy Peanut Butter Chocolate Fudge! Give these delicious Eggnog Cookies from A Well Fed Family a try! You won’t be disappointed! Candy canes and chocolate…yes please! 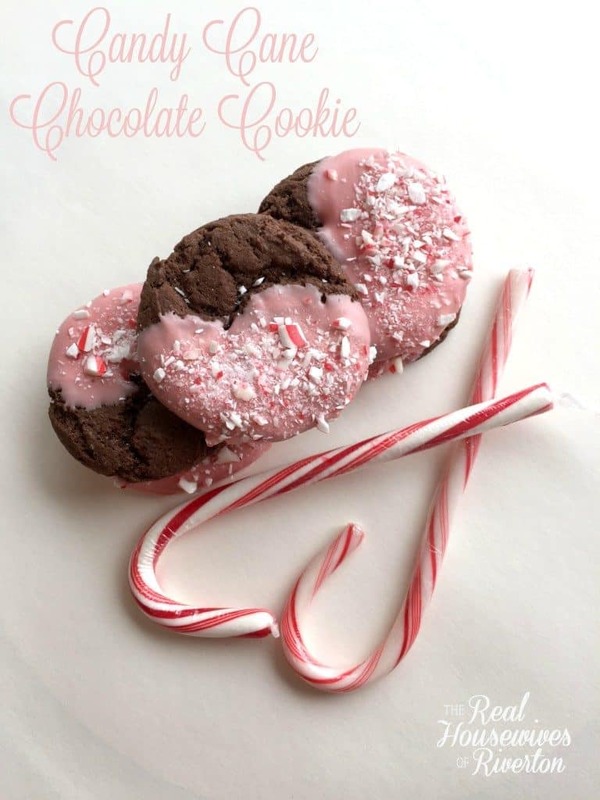 Check out our recipe for Candy Cane Chocolate Cookies! 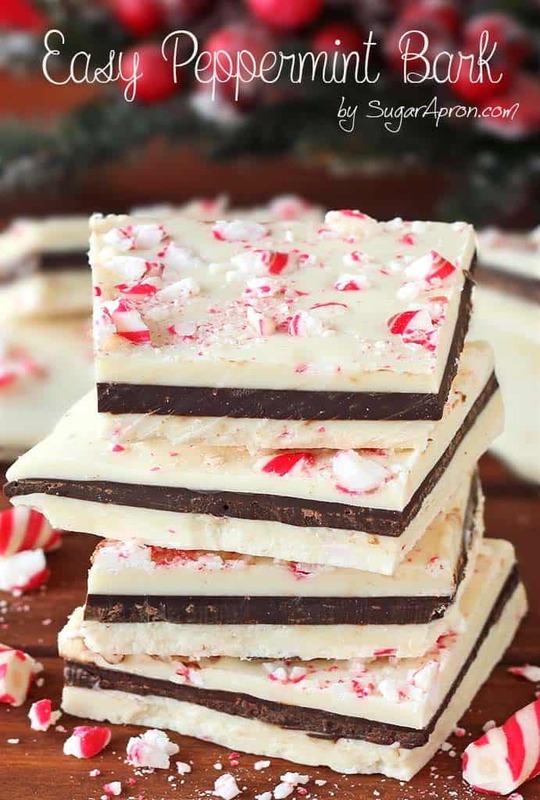 Sugar Apron has an easy and delicious Peppermint Bark recipe that for sure will be a crowd pleaser! Our kids were shoveling this Reindeer Food in their mouths by the handful! It’s fun, festive, and super tasty!! 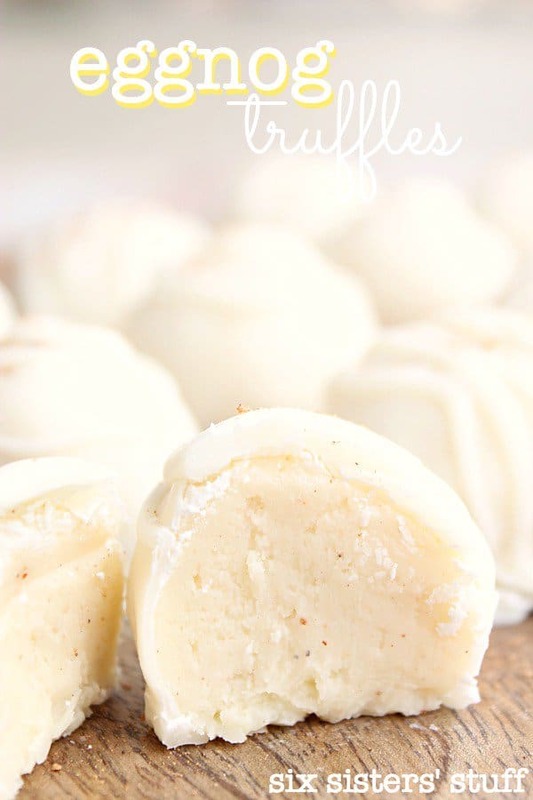 These bite size Eggnog Truffles from Six Sisters’ Stuff will round out your treat plate with it’s delicous eggnog flavor! And there you have it! 10 treats for your treat plates that will make you the hit of the neighborhood and have everyone knocking on your door asking for more! What are some of your tried and true treats? 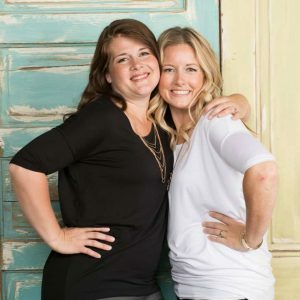 Share them with us in comments so we can check them out!